It's Halloween, and you are at a *complete* loss for what to wear. Maybe you're going to a party, the movies or just hanging out with your girl gang. Regardless, you have to look spooky chic for the 31st! We know how daunting the last-minute costume scramble can be, so we've put together some tips, tricks, videos and more to get you ready for your big night. The best part? You can create these looks with the items already in your closet. 1. Legos and popcorn, anyone? All you need is cardboard, cups, scissors and paint to be a lego, and paper, markers, a shirt and hot glue to be a carton of popcorn. Cinchy, no? If you've ever wanted to be the infamous Bob Ross for a day, YouTuber Sophia Pruett is showing you how. Here's one from a show we all know and love. All you need is lights and paint! 4. 100 Costumes in 8 Minutes — need we say more? 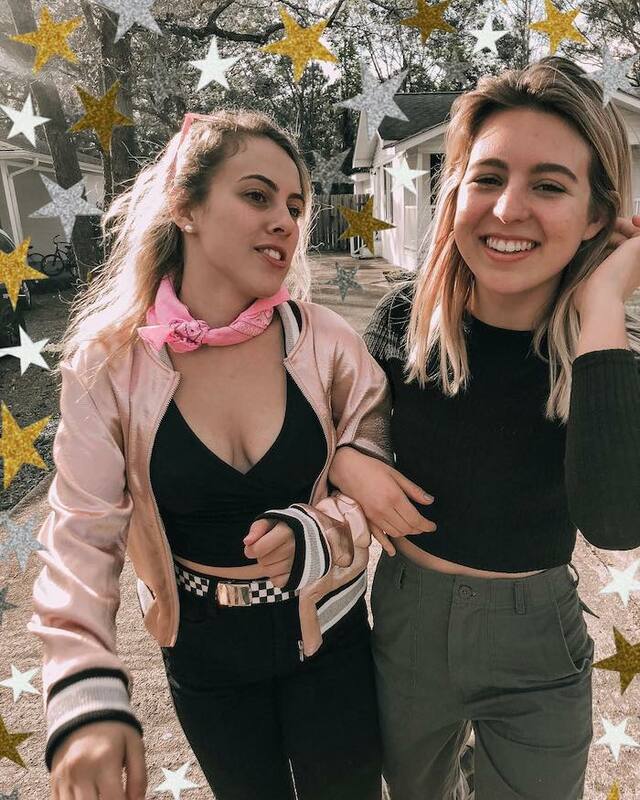 YouTuber Cloe Couture's costume ideas are almost never-ending. 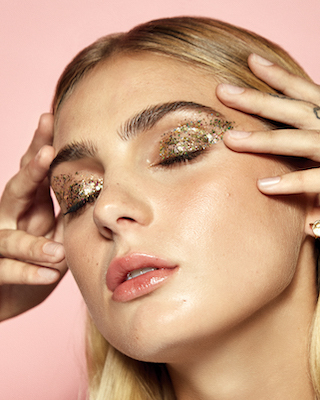 Take a cozzie idea straight from your phone with this *adorable* Snapchat filter look. Photo courtesy of Treasure and Travels/Pinterest. That old dress in your closet that you just *can't* find an occasion for? It's time to pull it out, sick some color popsicle sticks on it and GO! The Sims is already a fun game, but this tutorial makes it simple, too! Wear *literally* whatever you want. What are your fave last-minute costume ideas? Tell us below! Photo credit: SophiaPruett/Instagram, Treasure and Travels/Pinterest.